Revenue is up 2.8% to £29.2m, according to interim results for the six months ended 30 November 2018, while profit before tax has grown 3.7% to £5.6m. 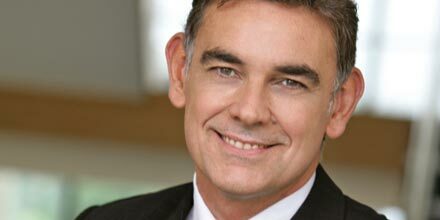 Ian Mattioli MBE, Chief Executive Officer, said: “I am pleased to report another period of sustainable profit growth, achieved against the backdrop of a complex market. “While there remains uncertainty around Brexit it will continue to impact markets and consumer confidence. Our integrated model means we are well-positioned to proactively advise our clients and we anticipate we may see an increased demand for advice once the shape of Brexit becomes clearer. “Unlike many wealth managers, the majority of the Group’s revenues are fee-based, rather than being linked to the value of assets under management, administration or advice, giving our business a revenue profile that is less sensitive to market performance.